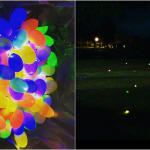 You will need white, pink, and red construction paper. 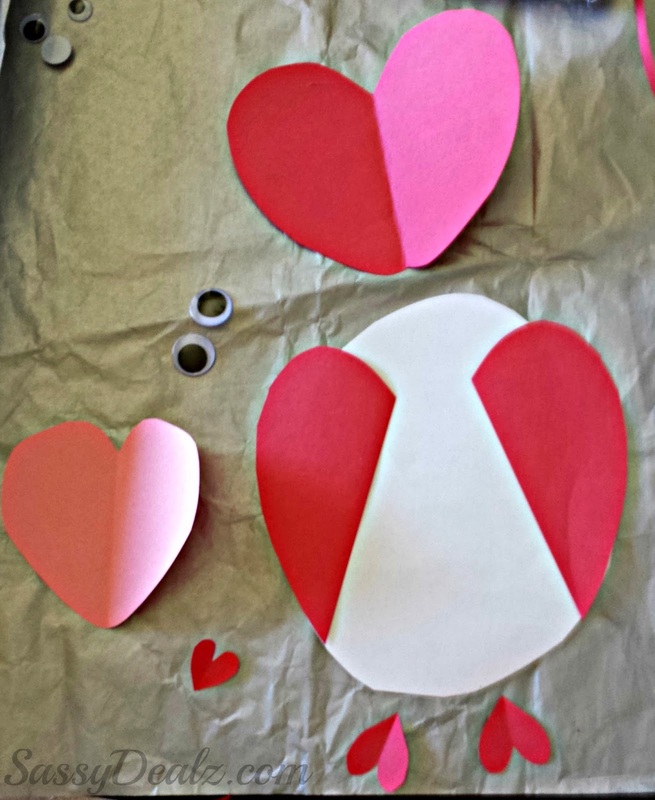 Cut out three small red hearts, and two big ones. 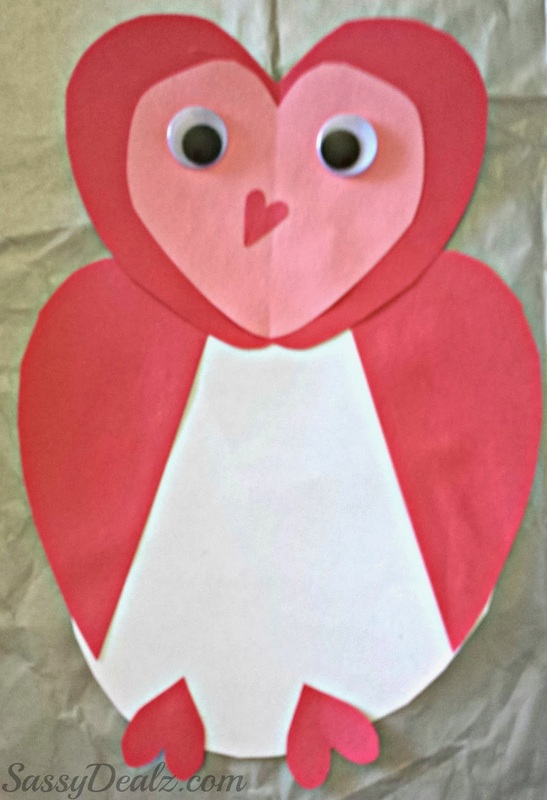 You will need to cut one in half to make the owl’s wings. 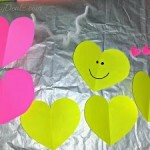 Cut a pink heart that is a little smaller than the red one to make the face. Glue on the owl’s heart beak and heart feet. 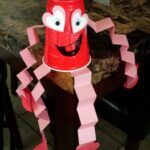 Add some big googly eyes to make him look awesome! 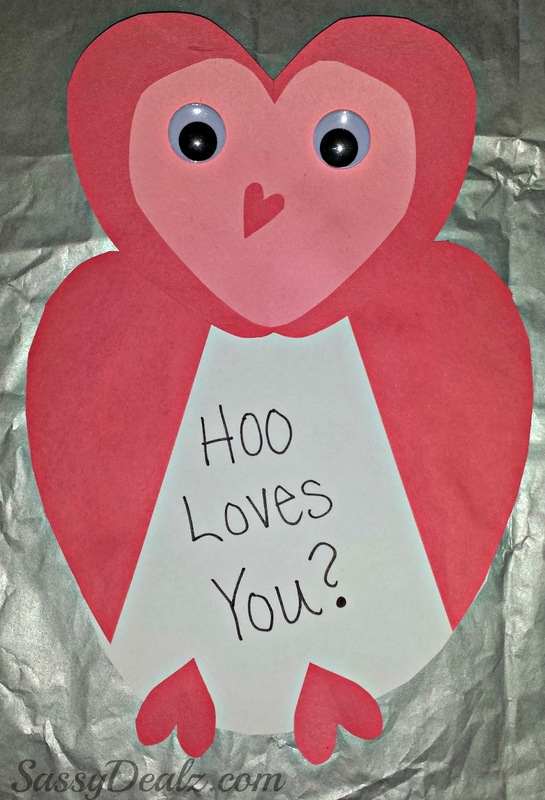 Inside the belly of the owl you can write “Hoo Loves You?” This is such a cute idea and it is so easy to do once everything is cut out! 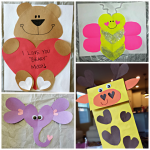 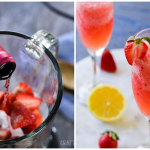 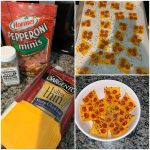 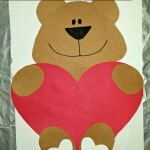 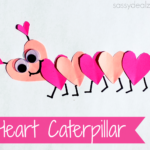 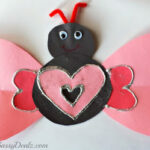 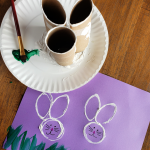 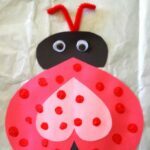 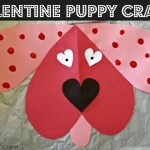 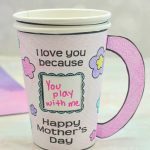 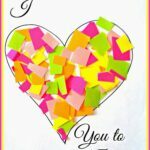 If you liked this one, check out my other Valentine’s Day Kids Crafts!